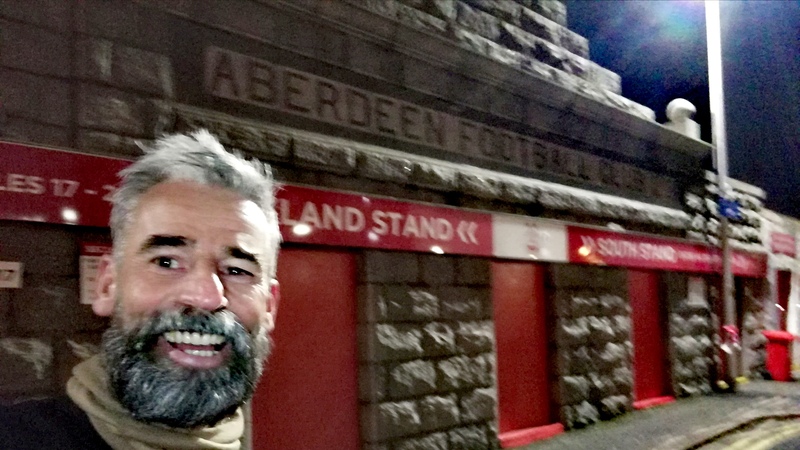 One man has completed the grueling challenge of running 150 miles from Ibrox to Pittodrie, in aid of charity. 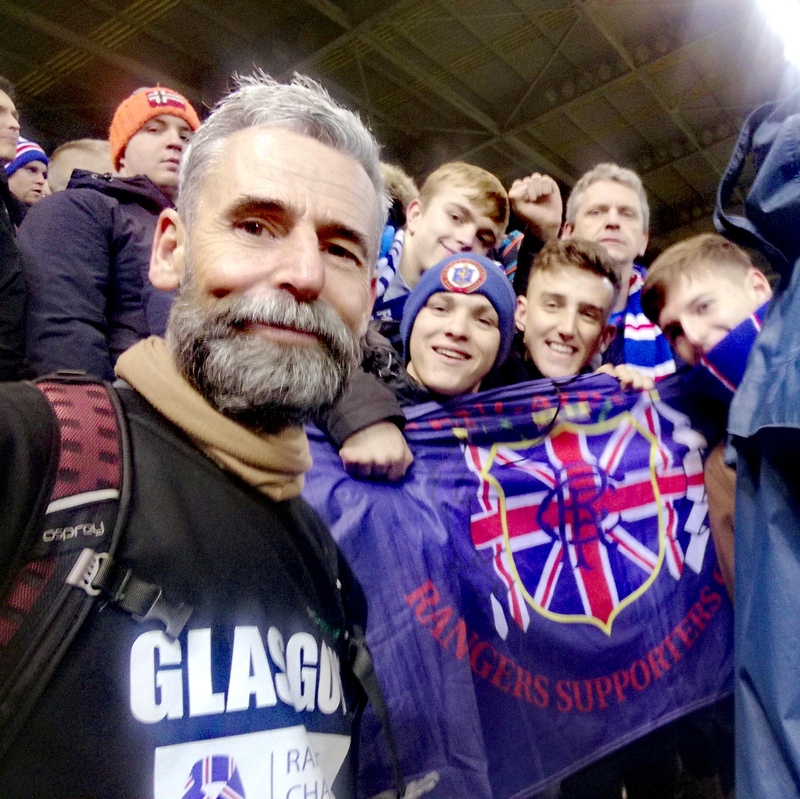 David Smith, who is raising funds for the Rangers Charity Foundation and MS Society Scotland, was given a warm send off during half-time at Ibrox on Saturday 2 February, before arriving in Pittodrie five days later ahead of Rangers’ clash with Aberdeen. His first day saw him make it to Stirling Castle, before heading to Perth on day two. By the end of day three, David had clocked 94 miles as he arrived in Forfar. 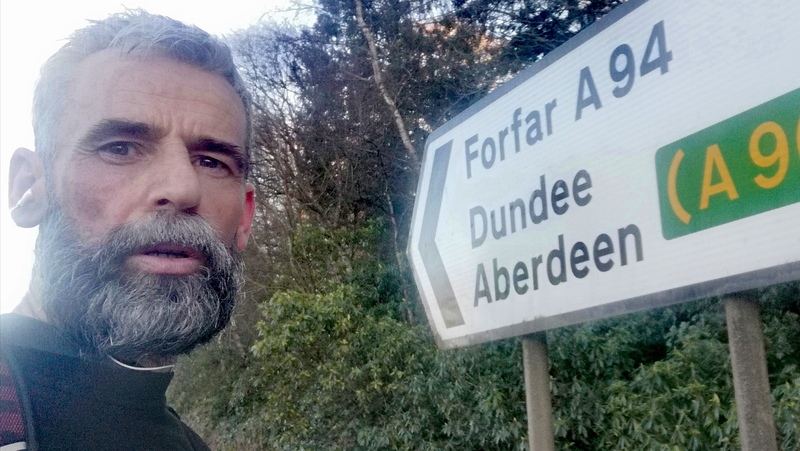 Day four would take him from Forfar to Stonehaven, on longest run of the challenge so far, before arriving in Aberdeen in time for kick-off last night. 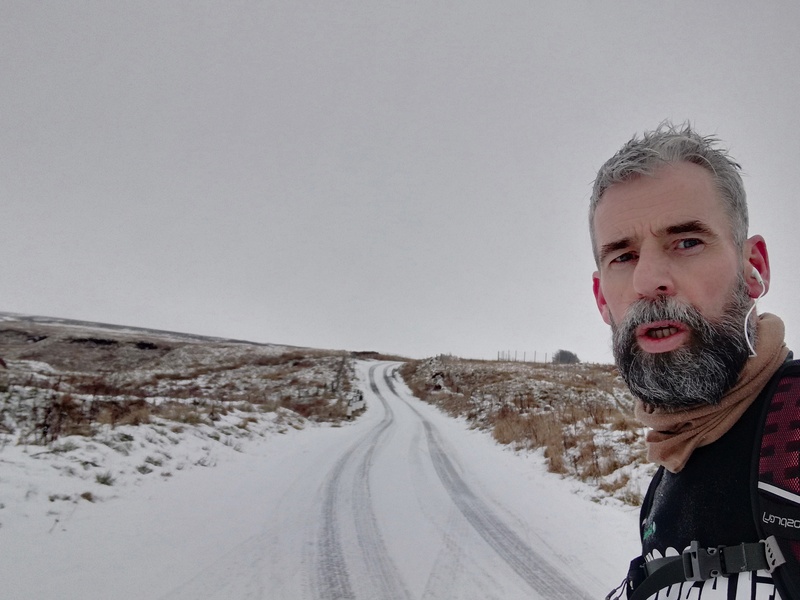 David’s incredible challenge hasn’t gone unnoticed and he’s received incredible support from football fans across social media and on the streets of his route. 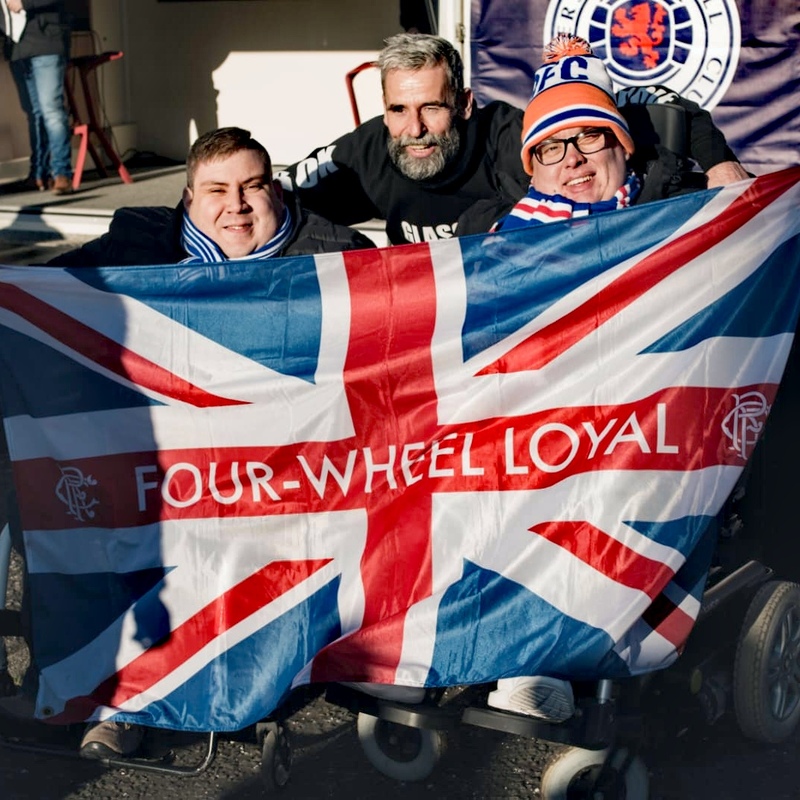 He will now become a True Blue Hero for season 18/19, meaning he will be presented with a medal by a Rangers First Team player for raising more than £100! 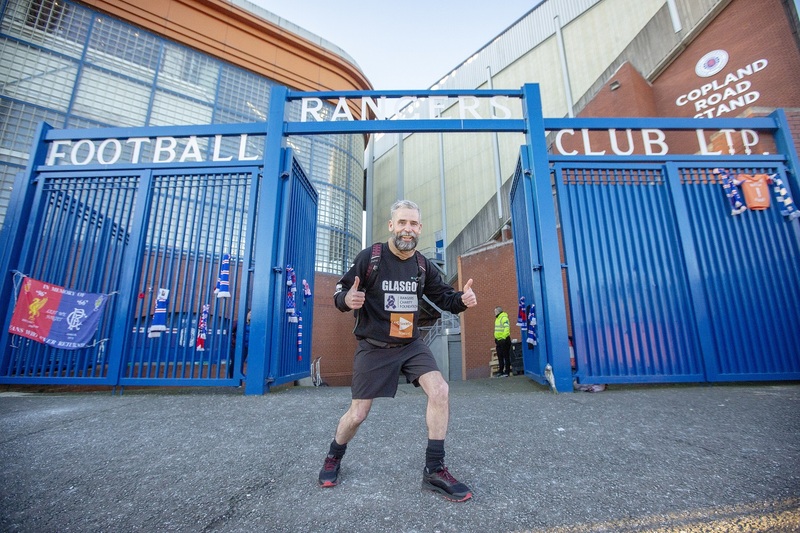 He said: “Last season I ran a marathon to Ibrox for every home game in aid of the Rangers Charity Foundation, so this year I wanted to do something which would challenge me even further! “I can’t thank everyone enough for their ongoing support – whether that be through kind messages, encouraging cheers or donations – it’s been overwhelming and goes a long way in helping two charities which are very close to my heart. 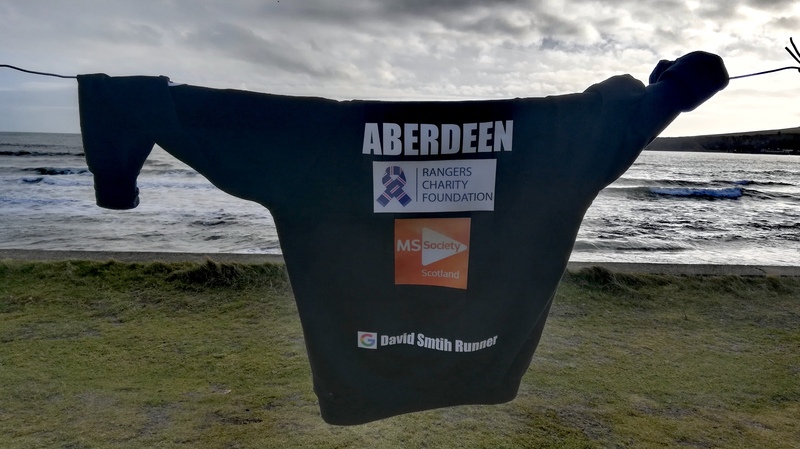 “I chose to support MS Society Scotland because my beloved wife has relapsing and remitting MS and my Rangers have the wonderful Charity Foundation! Every penny raised will go towards the Rangers Charity Foundation, which helps to make a positive difference to lives in Scotland and across the globe, and MS Society Scotland. A Dream Day to remember!